We are designers and developers. We make awesome things for the web. At CybrSys, we materialize our own ideas by building and publishing independent webapps through our consumer web studio banner CybrHome. 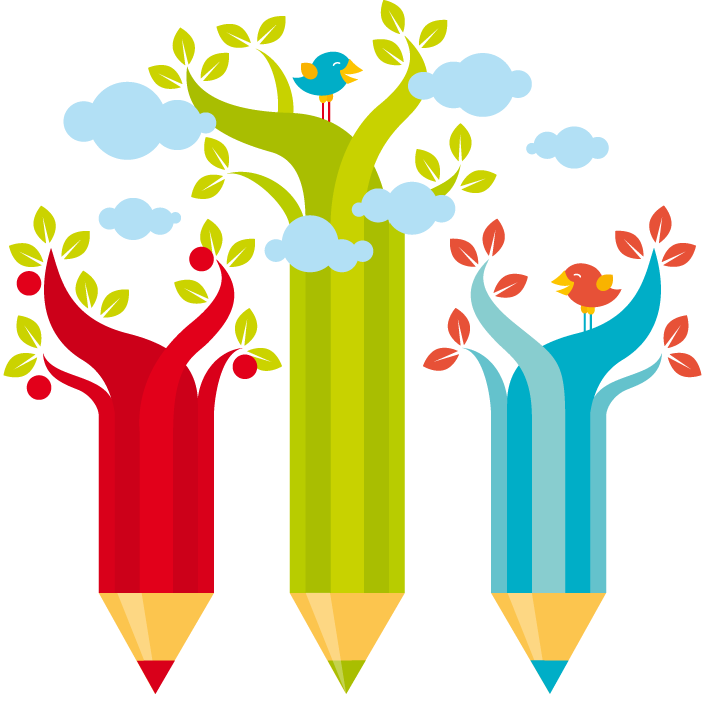 But as an ITeS company, our complementary business is to create and deliver bespoke websites to businesses, startups and individuals. We deal with design, development, themes, frameworks, content, typography, seo, images, logos, brand-building, social media, analytics, domains, hosting, performance optimization, mobile optimization, monetization, responsive design and everything else right here. Our Search + Discovery Engine project, CybrHome.com is now out! Using CybrHome, one can find out top websites, blogs, apps and more for any given purpose, topic or category. Check and review the product here. CybrSys was offered incubation at SV Kochi Campus by Startup Village, India's first incubator that is funded jointly by the public and private sector. Cybrsys emerged among Top 25 Student start-ups in the country! 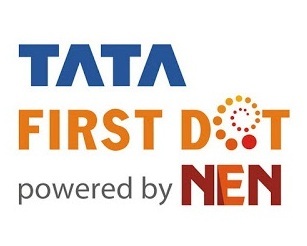 Felicitated at TATA First Dot, powered by NEN National Conference held in Bangalore. Good News! 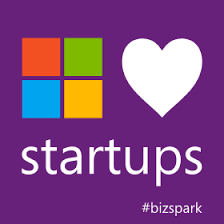 Cybrsys is now a Microsoft BizSpark Startup! Check our Microsoft BizSpark profile here. Our new Cybrhome.com NewTab Extension for Google Chrome is out now which adds more customization options and improvements. Cybrhome.com brings you Minimalism in a New Tab! Ever imagined an online desktop? New CybrHome New Tab Launched! 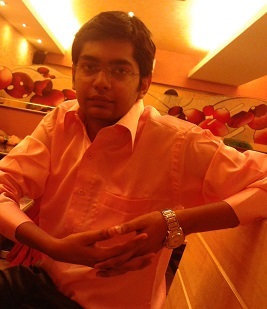 Shubham created CybrSys to do something more in sync with his penchant for design & technology. He is a technology enthusiast, and spends most of his time on the web. When not grilling someone with his thoughts, or coding his way into oblivion, he finds time for networking, managing blogs, movies-and every once in a while-sleep. 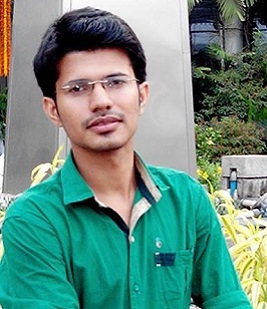 He is currently a Computer Engineering undergrad at NIT Surathkal. Being a developer at heart, Ashish likes coding for livelihood, and is just perfect for being responsible for back-end operations of our CybrHome project at CybrSys. 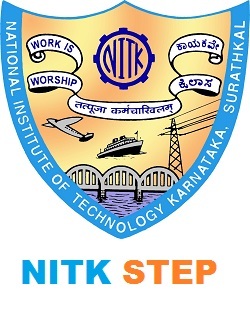 He is Computer Engineering undergrad at NIT Surathkal and is enthusiastic about futuristic technologies like cloud computing and data mining. Other than this, he also does everything that you can expect from a regular 20 year old dude! 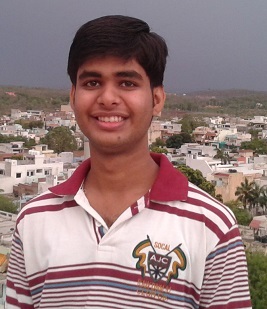 Ajeet oversees front-end engineering operations at CybrSys. Ajeet loves to make things, from pixel-perfect web graphics to accurate user interfaces. He spends his days solving problems, creating effective user experiences and designing minimal websites. 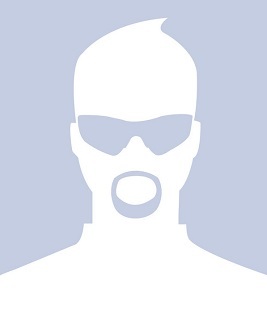 Outside of CybrSys, He loves hanging out with friends, riding bikes and enjoying at restaurants. He is pursuing B.Tech in Computer Engineering from NIT Surathkal. Like working closely in small teams and solving problems? Do you like building things? You may be a good fit at CybrSys. We are always looking for creative minds to join us, write for us, explore, collect, engage… So, if you would like to become part of CybrSys, do contact us!